We live in delicious times! Pop ups and supper clubs have been keeping the foodie scene in Cambridgeshire fresh and La Cucina Italiana is a relatively recent contributor. 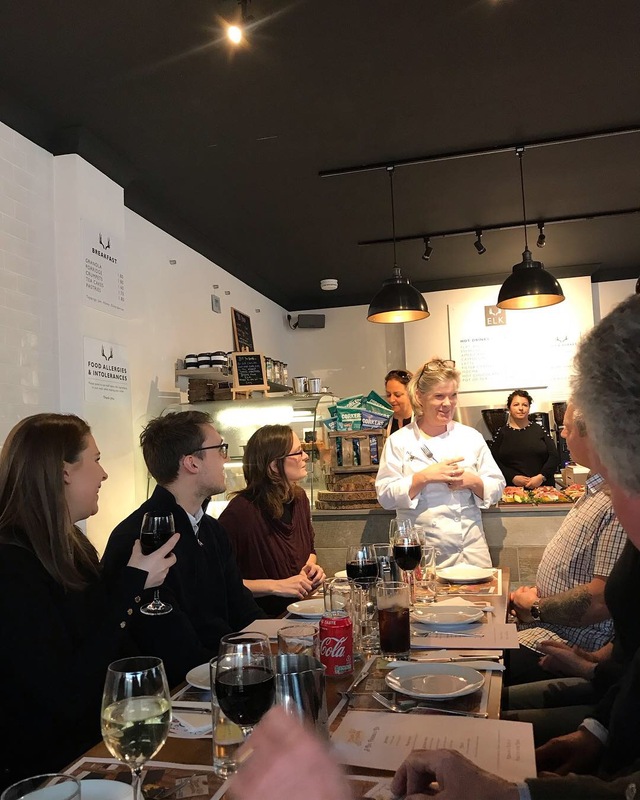 Sally Bycroft, a hugely talented cook inspired by the flavours of Italy, launched La Cucina Italiana last year to cater private dinners and events. Sally has taken her culinary journey a step further by hosting A Big Friendly Do, an Italian style lunch where her guests gather around a table on a Sunday afternoon and sample the recipes she has collected on her travels. This immensely popular pop up (it sells out fast!) 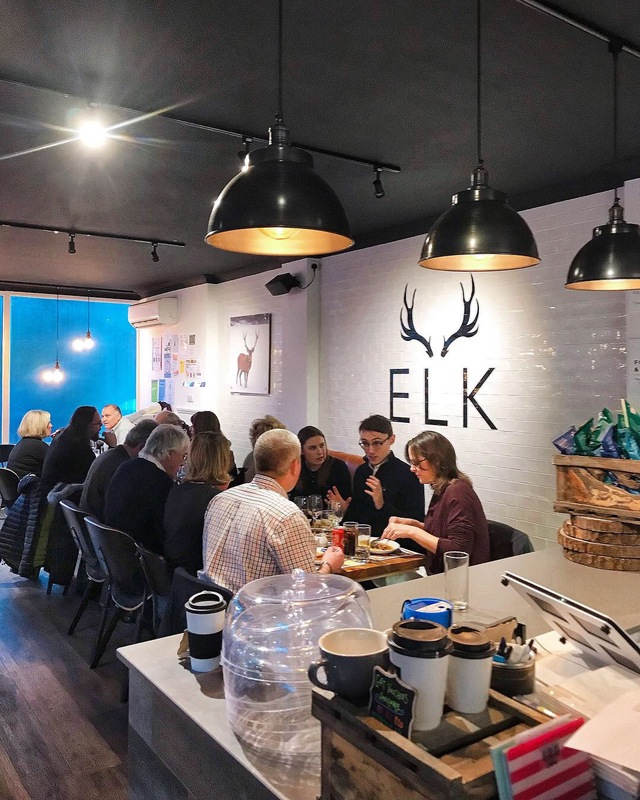 takes place every month or so at the Elk café in Burwell, the perfect cosy spot for a group of 20 to relax and enjoy an afternoon of wonderful food. I almost expected to look out the window and see the Tuscan slopes! We were impressed by the whole experience. I attended with Paulo and our friends Peter and Jenni, who travel to Italy very often to visit family and explore the country. I’m from Italian parents so I knew the 4-course menu was a reflection of what Italian cuisine should be – simple, honest food expertly prepared with quality ingredients. Sally is not a formally trained chef but started helping out her mum with frequent dinner parties at an early age. Although Sally’s background is in PR and marketing, her travels ignited her love of cooking. Italy is Sally’s spiritual home and she lived in Tuscany for a while, giving her the opportunity to hone her Italian culinary skills. It’s clear she understands the flavours and traditions, not to mention the organisation and timing required to host such an event. 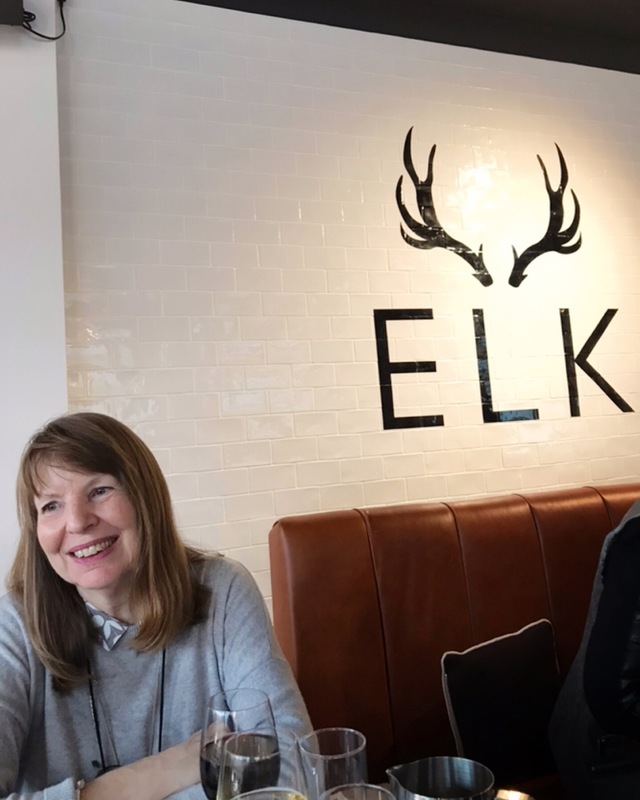 There was also a great team in place and the venue was just lovely –we’ll definitely be going back to Elk café.